Today I’m sharing a simple watercoloring tutorial in true Kristina Werner style. 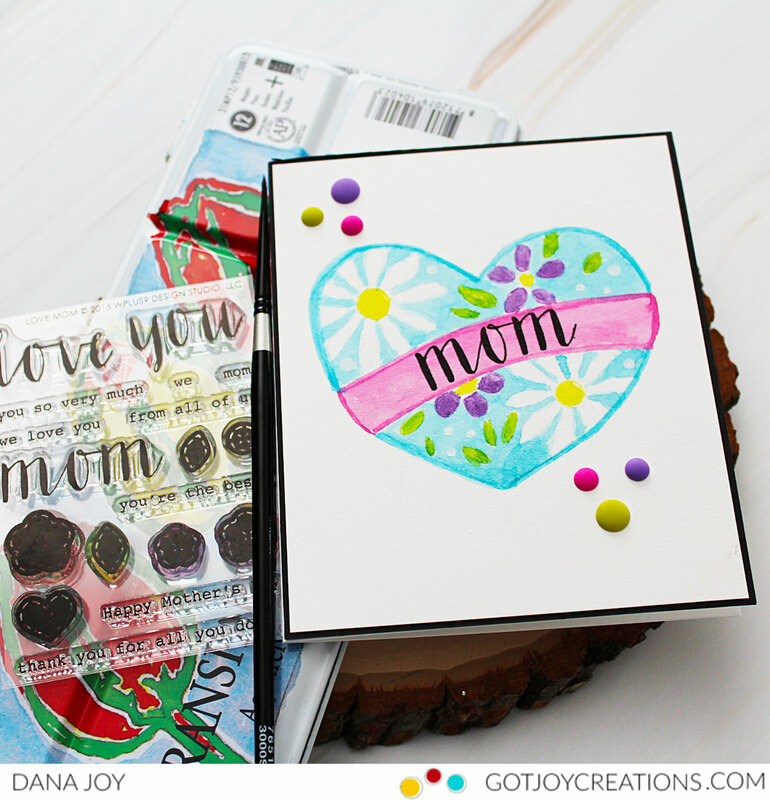 Kristina posted a beautiful Mother’s Day card a few days ago on her blog along with a tutorial. 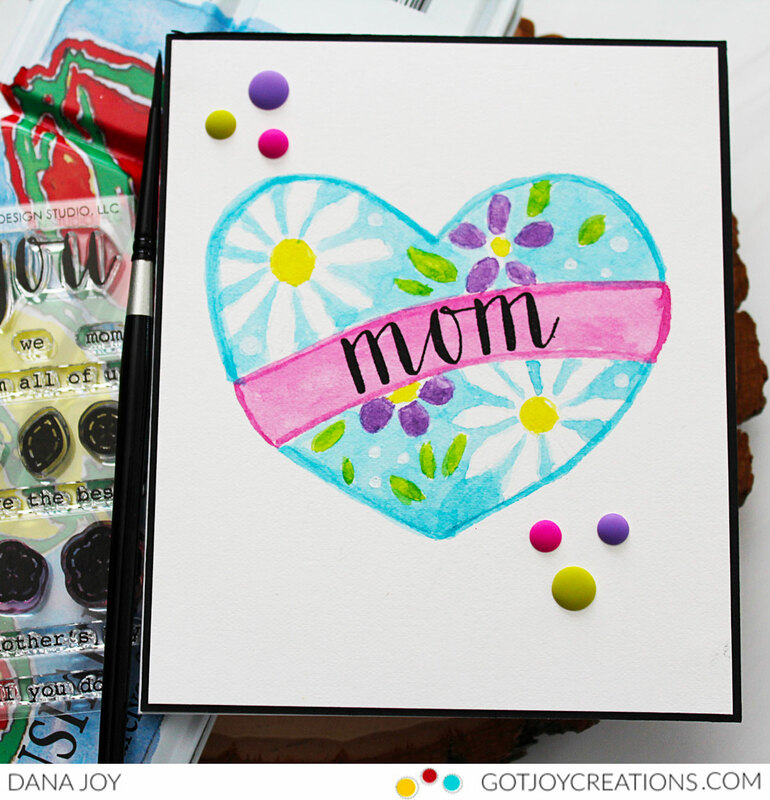 She shared a FREE template for us to use for our Mother’s Day cards. I LOVED this design so much I decided to make my own card and tutorial. Thanks Kristina for your generosity of sharing your talent with all of us. 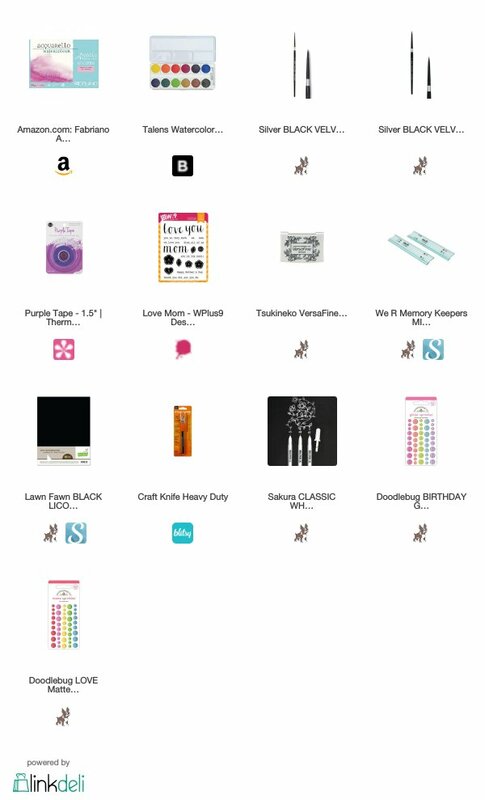 For my card I have listed all the supplies below for easy shopping and recreating. 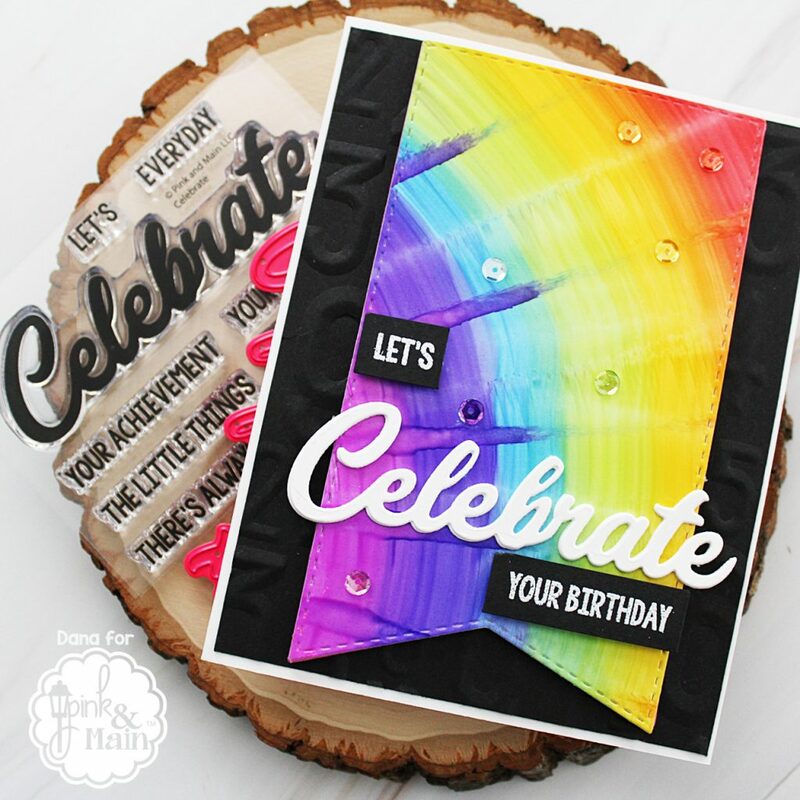 Don’t forget to grab the template from Kristina’s blog as well. Making this card was so relaxing to do. I have mentioned several times that watercoloring has become one of my favorite mediums. I’m slowing working my way back to making videos so this easy watercoloring technique was a perfect way to just let my paints flow. Let’s get into the tutorial. You can watch it here or over at my Youtube channel mzdanajoy. I’ve used affiliate links for your convenience at no cost to you. Don’t forget to subscribe to my channel and leave me some love. Would you enjoy seeing more videos like this? Thanks for stopping by today. Also make sure to leave Kristina some love on her blog and Youtube channel as well. Thanks again Kristina for all the love and tutorials you share with us. Simple watercoloring – Kristina Werner style is AWESOME! Have a great day everyone. Make sure to swing back by Thursday for more inspiration using Pink and Main’s April 2019 release. Hey peeps. 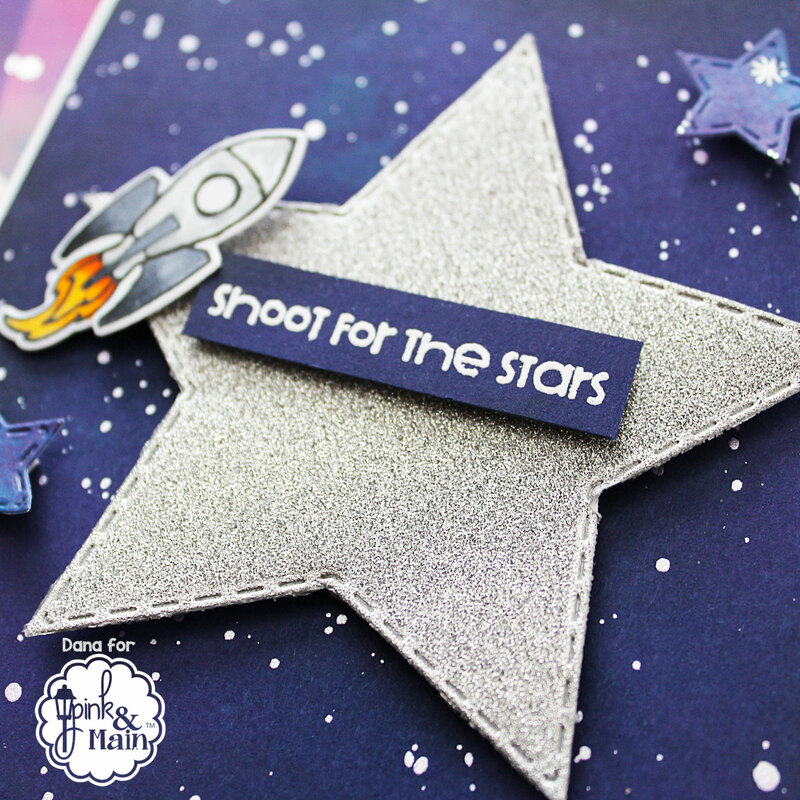 I’m up on the Pink and Main blog today sharing a sneak peek of the Stitched Stars die cuts. I’m also using a few other products which will be released this month as well. 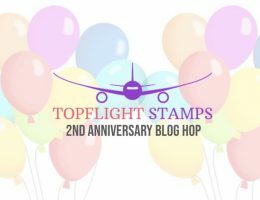 So head on over to the Pink and Main blog to check out all the details on this card. Hey peeps. 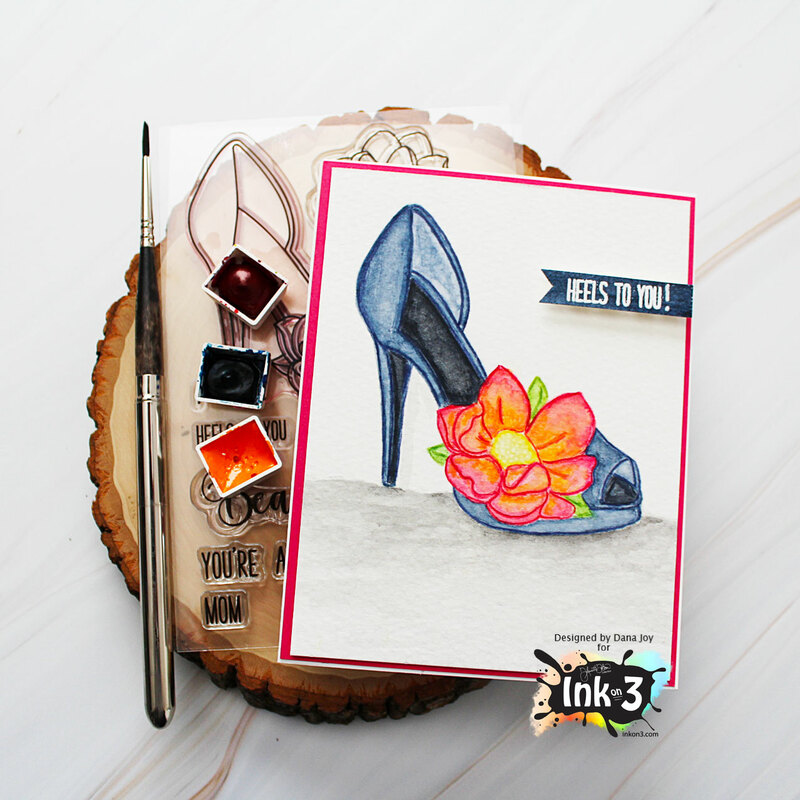 The InkOn3 Heels To You stamp set is PEFECT for your fashionistas in your life. I mean who doesn’t love a fabulous looking heel. This stamp set is now available in the InkOn3 store. Below you will see a few cards I made using this stamp set. For this shoe I used the Fade Out Ink from InkOn3 to stamp the image on watercolor paper. I used my Daniel Smith watercolors to color the shoe. I love how the shoe looks like denim. 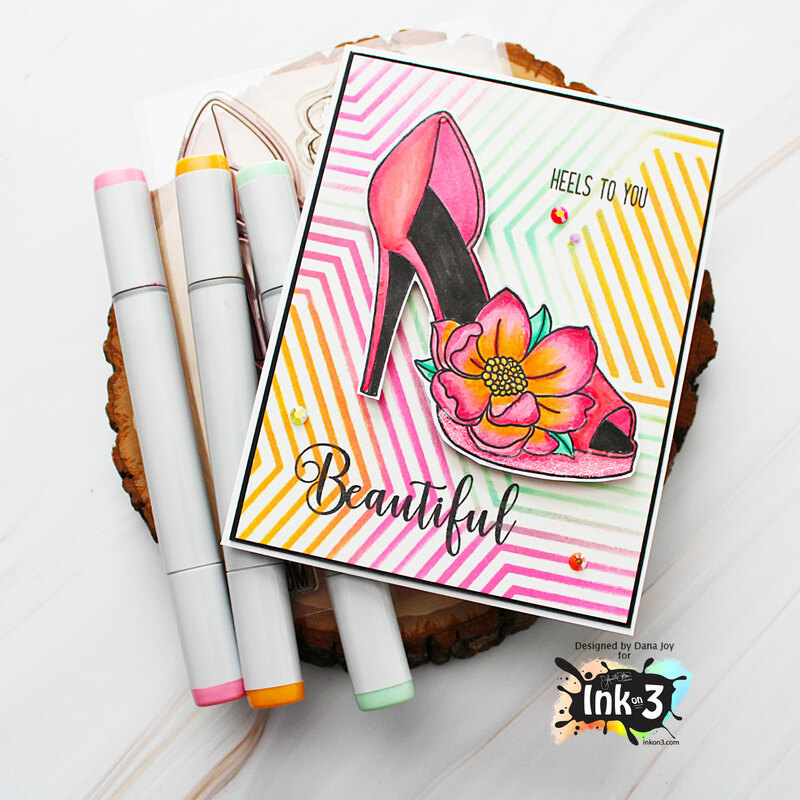 Simplicity of this card keeps the focus on the heel. For my next two cards I used my Copic markers to color in the heels. I also added some glossy accents and liquid pixie dust for some added interest. Stenciling a background in coordinating colors really helps land these heels in a happy place. In the stamp set there’s an additional flower image along with great sentiments. These added images will make beautiful floral cards. You can easily use this set for Mother’s Day cards as well. On a personal note: I have been absent from my blog due to family matters. We have lost three of our loved ones in three months and their deaths have left an incredibly empty place in our hearts. It has zapped my mojo and my spirit at the moment. I am slowly getting back to crafting and making tutorials. Please bear with me as I process these losses and find some peace in my life. Thank you all for your support and kind words on my social media platforms. I appreciate each and every one of you. As I work my way through this process, please make sure to scroll through my blog for inspiration and tutorials. Have a great day everyone and stay blessed. Hey peeps. 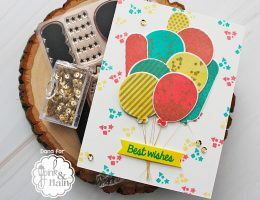 I’m on the Pink and Main blog sharing the Pull and Flip dies that you are going to LOVE. They make the quickest “waterfall” card and guess what…NO MATH! ! I get very nervous when I have to make interactive cards however this one is so easy and fun to put together. 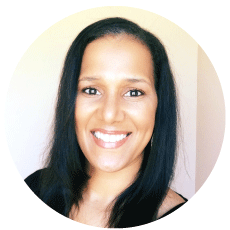 Michelle has made a quick tutorial so you will see how easy this all comes together. 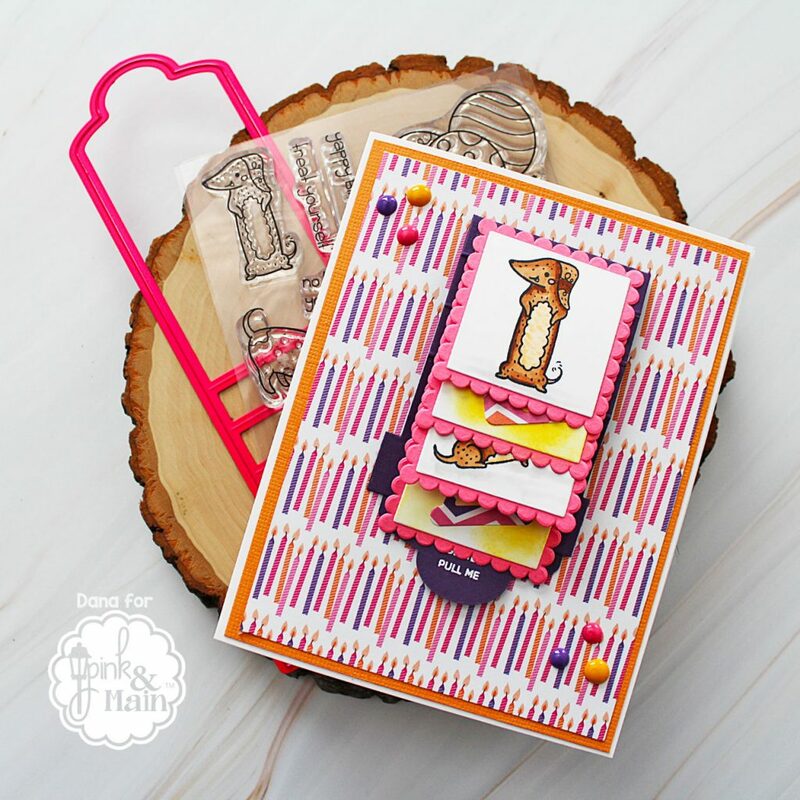 With some pretty paper from Pink and Main along with the add-ons from this die set or even a cute colored image from the new release (wink-wink) you will be pulling and flipping all day. LOL For my card today I used the Diggity Dog stamp set, Celebrate 6×6 paper pad and the Pull and Flip add-ons. Want more inspiration from Pink and Main here on my blog? Click here for more. Swing on over to the Pink and Main blog for more details. Have a great day everyone and I’ll see you back here soon.